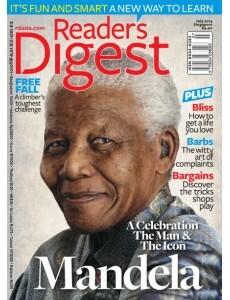 Reader's Digest brings you a wealth of useful advice, entertainment and inspiration in each and every enjoyable issue. You could learn about the latest medical discoveries... sensible ways to lose weight (and keep it off...) easy ways to cope with stress, smart ways to handle your money, and much more. 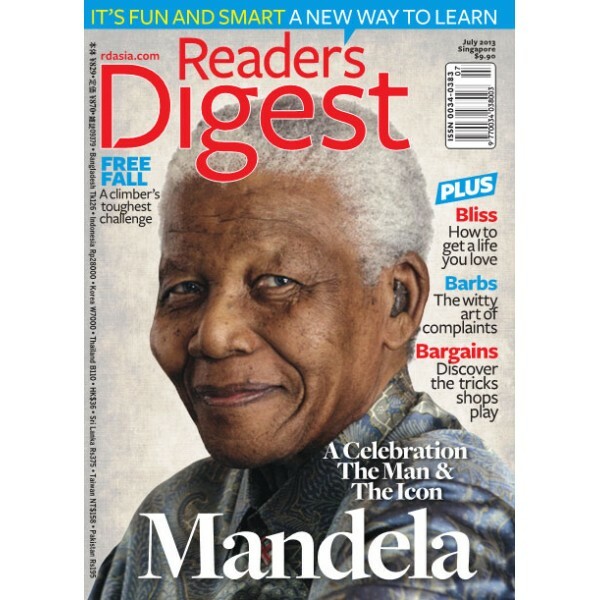 PLUS our popular monthly features will let you increase your word power and enjoy a good laugh.